Very Good. 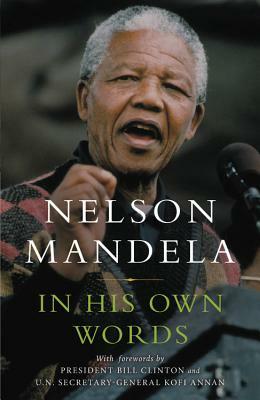 A collection of speeches by the South African leader includes pieces that marked such moments in his life as his imprisonment and release, his acceptance of the Nobel Peace Prize, and his election as South Africa's first black president. Sewn binding. Cloth over boards. With dust jacket. 558 p. Contains: Unspecified.